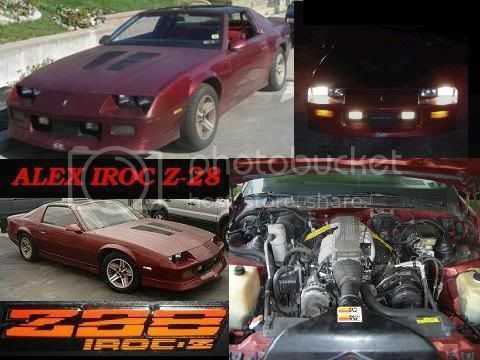 Where's the best place to find a 3rd gen Z28 cover for use in the garage over the winter ? I just use universal covers for inside storage. They run 50$, fitted ones are 200-300$. HUGGER COVERS offer's CCFBG members special pricing when you show your Membership Card . I agree 100%, I had one for my '80 vette, and now for the Camaro, great quality...most importantly...CANADIAN MADE!